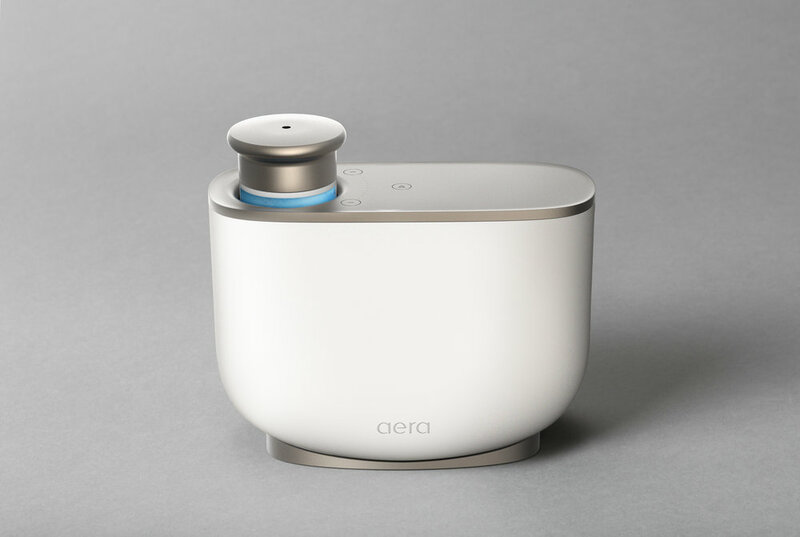 Aera is a smart way to bring fragrance to the home. 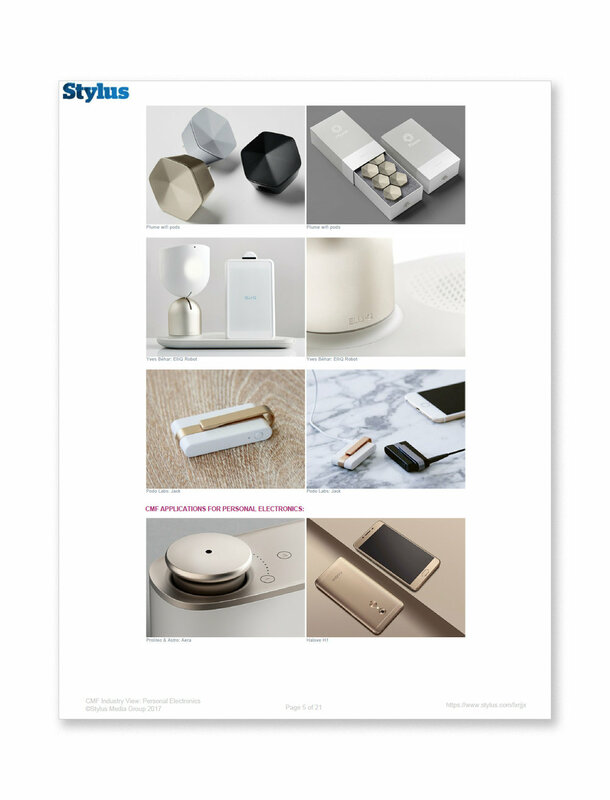 Design Summer 2015. 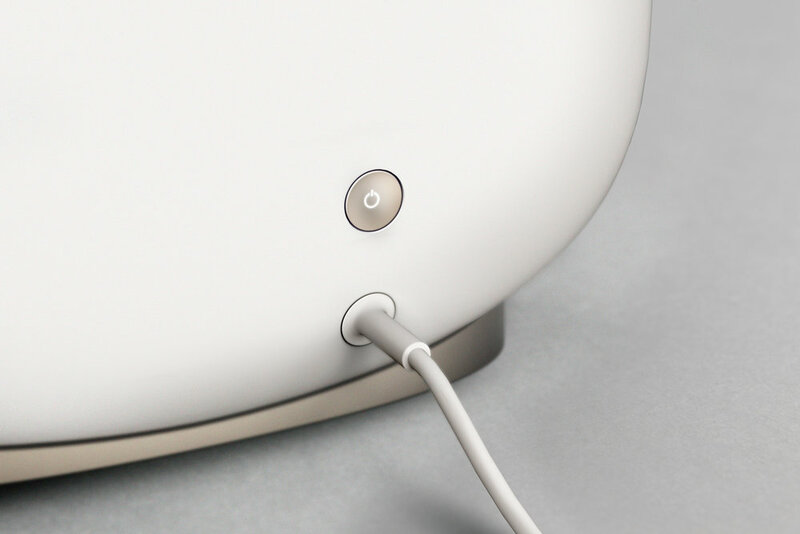 Release Summer 2016. Lead Design, Mich Alvarez, Astro Studios, San Francisco, CA.